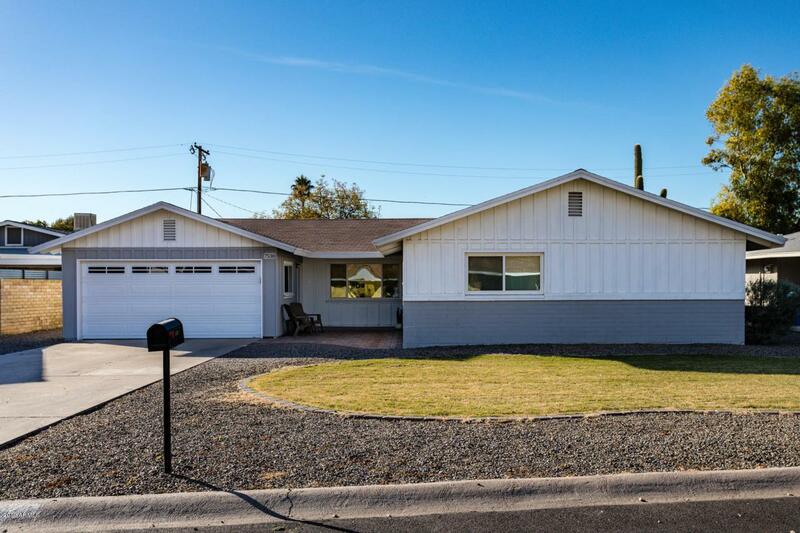 Come and see this move-in ready 3bed/2bath ranch home on a large lot in a hot neighborhood! From the open-concept kitchen with beautiful granite counters to the large shaded patio in the backyard, there is plenty of room for the whole family to enjoy. Recent updates include new windows, new carpeting and new HVAC. You do not want to miss this house! Situated in a family-friendly neighborhood near a great school, you will love coming home!